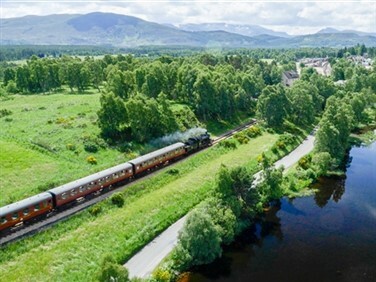 A tour with scenic branch lines through vineyards, a rack railway, a heritage diesel ride, two cable cars, a steamboat along the Loreley Valley and the Vulkan Express train, plus vineyard visits with winetasting and we've even timed this trip to coincide with a local village wine festival! We depart London St Pancras by Eurostar, speeding across Kent and towards France. Our Eurostar terminates at Brussels, where we change onto a high-speed train into Germany. Our hotel for six nights is the Hotel Pinger in the Rhine riverside village of Remagen. 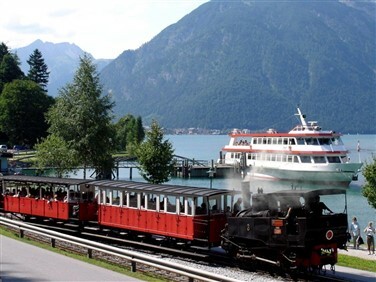 This morning we take the train along the Rhine to Brohl, where we join the Brohltalbahn. 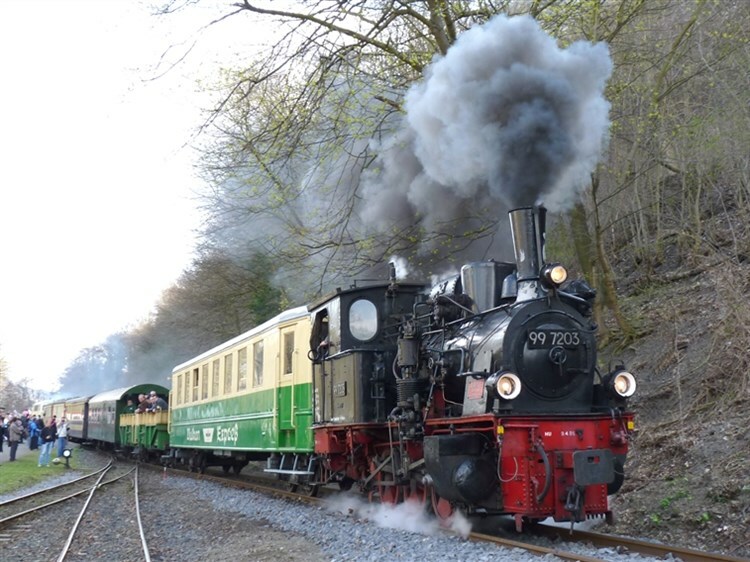 Otherwise known as the Vulkan Express, the line meanders up through the Brohl Valley into the Eifel Hills, whose dramatic rock formations were created during a period of volcanic activity. 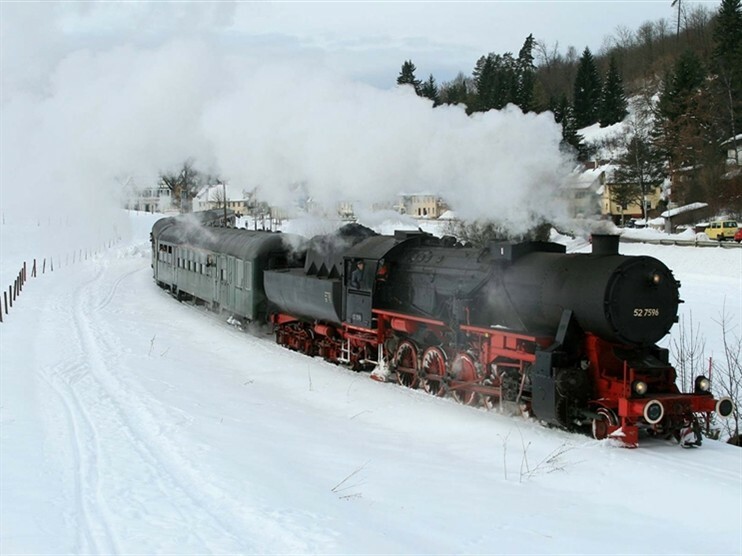 The railway has recently reintroduced steam to the line and today's steam-hauled journey leads us to the village of Oberzissen, from where diesel locos take over for the final leg to Engeln. Today we head for the opposite bank of the Rhine by ferry and railway, travelling first to Königswinter. 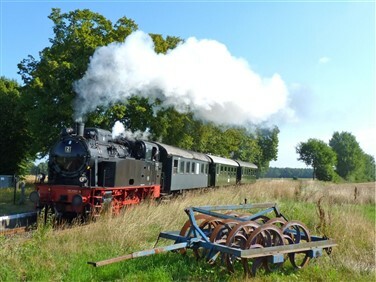 Here we take a return trip on Germany's oldest rack railway, the Drachenfelsbahn, from the valley station up a height difference of 220 metres to the top station, where you will find the ruined Drachenfels ('dragon's cliff') Castle and great views across the river and the Siebengebirge hills. 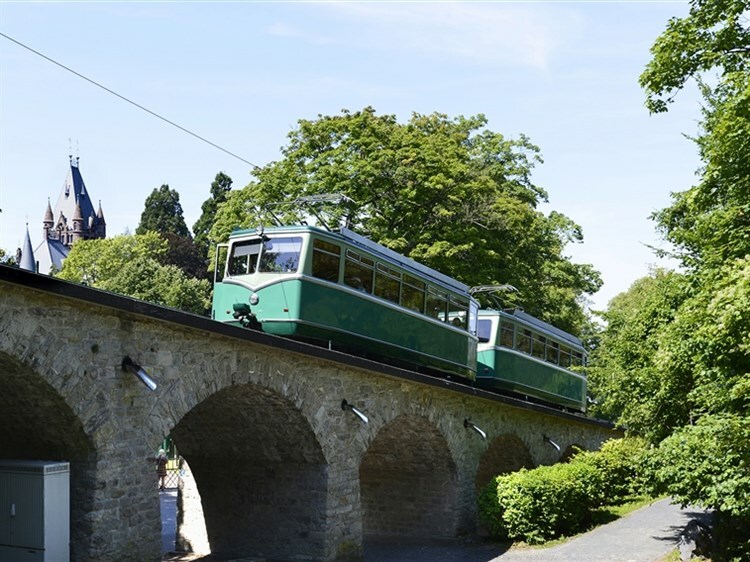 At Linz-am-Rhein we join the heritage diesel Kasbachtalbahn Railway, whose 1950s 'Roter Brummer' Uerdinger Railbus transports us from the bottom station to Kalenborn over 9 kms of track that rates amongst Germany's steepest. Our train takes us southwards to Boppard, a beautiful riverside resort and wine town, but also the terminus of the Hunsrückbahn branch line. We climb from Boppard up Germany's steepest standard gauge line, running 15 km to Emmelshausen, before returning to Boppard. 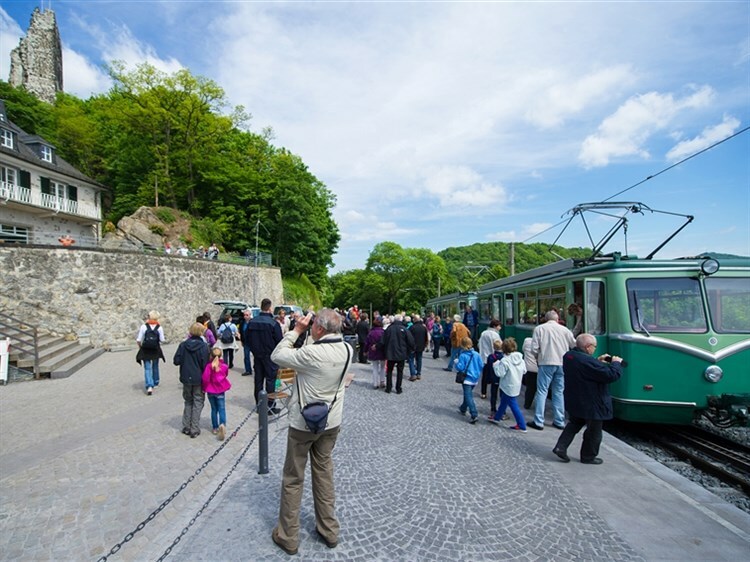 Later, we halt in Koblenz to soar above the Rhine on the cable car, with a visit to Ehrenbreitstein Fortress included in your ticket. 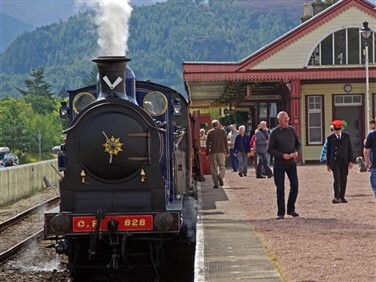 Today we explore the local region by scheduled service through the scenic Ahr Valley, an enclave of red-wine production in a predominantly white-wine area. Guided by our hotelier, we stop first at the lovely town of Altenahr before heading back down the valley to the pretty walled-town of Ahrweiler. During the day we also visit Germany's oldest wine co-operative in Mayschoss, with a buggy ride through the vineyards, followed by a tasting of the local wines. 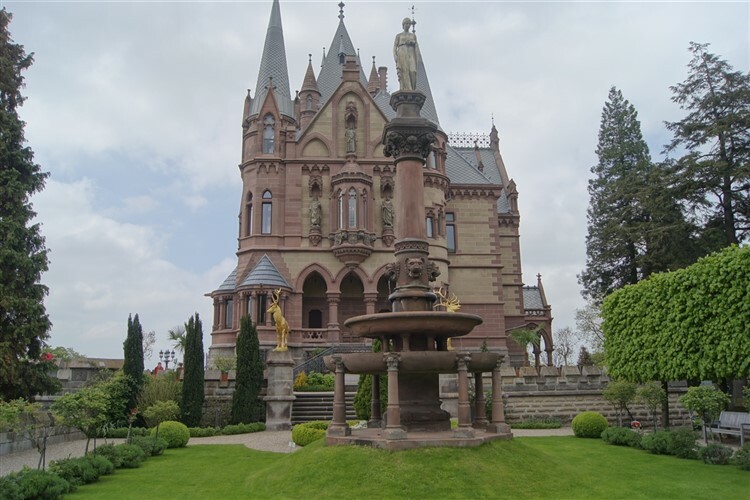 Our final excursion heads southwards, the whole way hugging the right bank of the Rhine Gorge, with protective castles guarding steep-sloped vineyards at every turn. 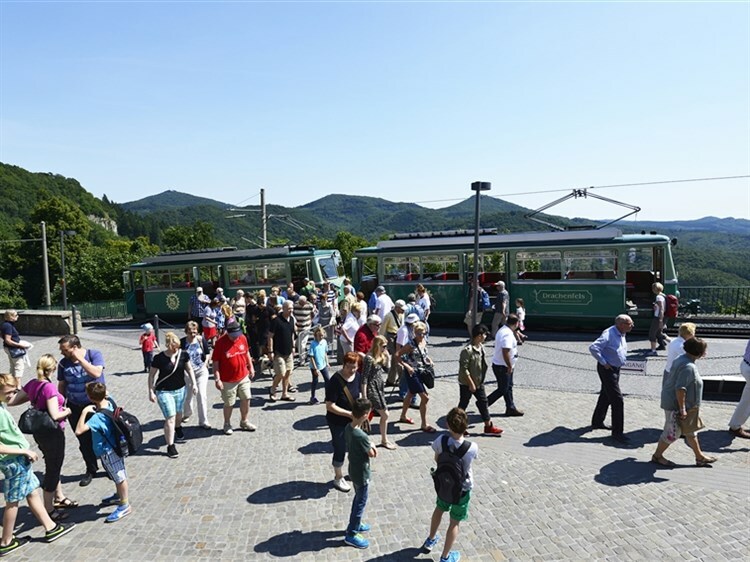 Our destination is the famous wine village of Rüdesheim, where we allow free time to explore the Drosselgasse, plus an included ride on the town's cable car, which leads up through the vineyards to the Germania Monument. We leave Rüdesheim on board the Steamship Goethe, gently sailing in nostalgic fashion along the UNESCO Rhine Gorge to the Loreley Rock, before continuing by train to Remagen. 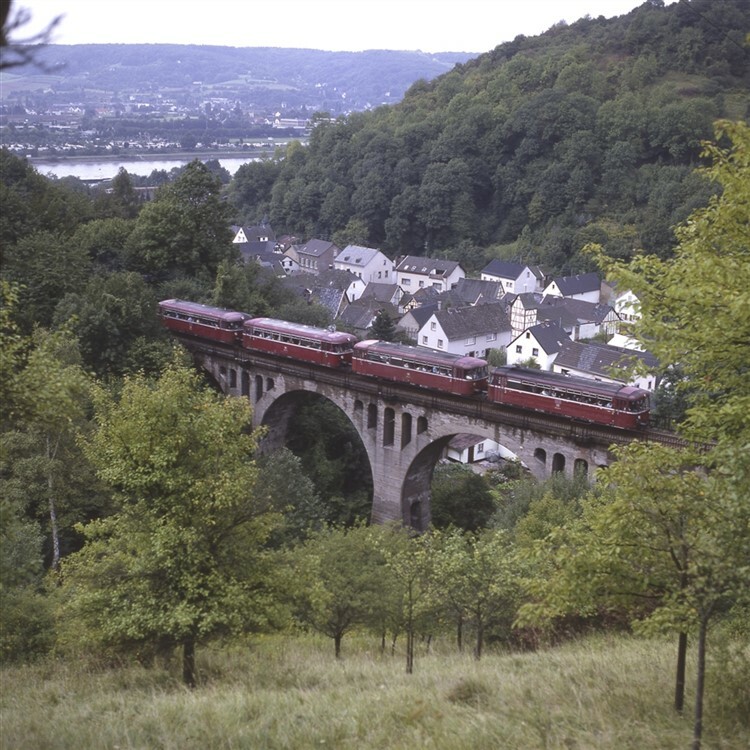 Leaving Remagen, we change trains onto the high-speed line in Cologne. In Brussels we join the Eurostar service to London St Pancras. **Please note that we may switch around certain days to make best use of visits to the wine festivals in Ahrweiler (June ) and Remagen (September). 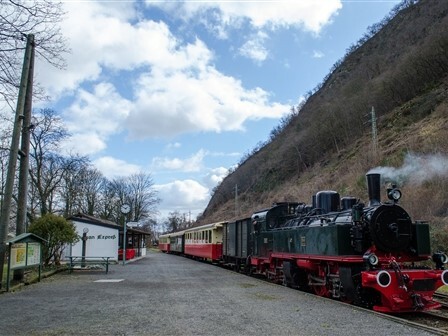 Conveniently situated for Remagens centre and its railway station, yet just a short stroll from the Rhine Promenade, the family-run Hotel Pinger is very much the hub of this small Rhineland town. 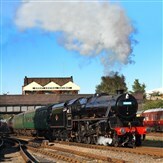 The hotel boasts a traditional restaurant, bar and coffee shop. The Pinger brothers are the third generation to manage the hotel, which was bought as a restaurant by their grandfather and converted into a hotel after WWII. 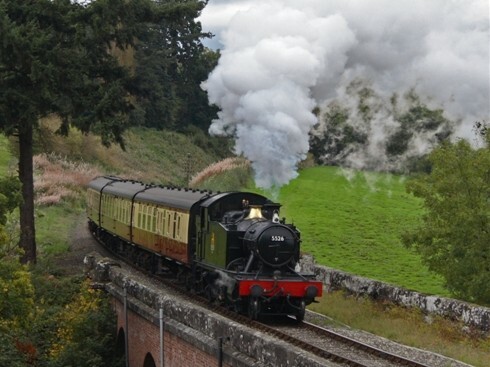 Fares based upon sharing a twin-bedded en-suite room; single rooms available for a supplement.